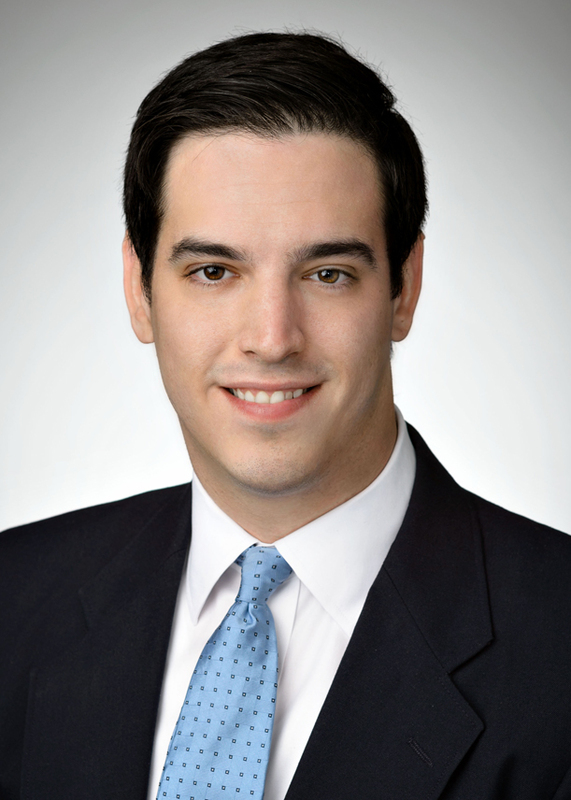 Brian A. McAuley is an Associate with SSG Capital Advisors. Brian is responsible for creating valuation models, performing financial analyses in support of capital structure strategy, conducting market and buyer research and preparing transaction progress reports. He works closely with SSG senior bankers advising clients on mergers and acquisitions, private placements, financial restructuring and valuation engagements. Prior to joining SSG, he advised institutional investors on private equity investments as an Analyst on the Fund Investment Team at Hamilton Lane Advisors.